Hi, it's good to see you here! I'm Dasha - Ireland and Dublin wedding photographer. 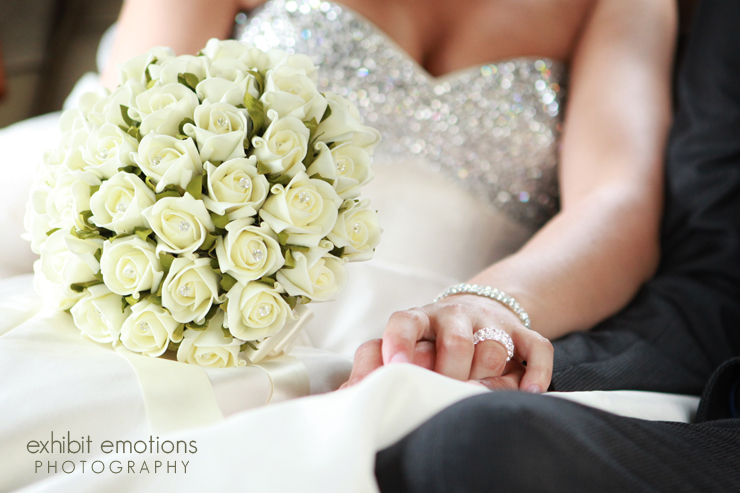 I've been a professional documentary photographer for over 8 years & have captured more than 260 weddings. 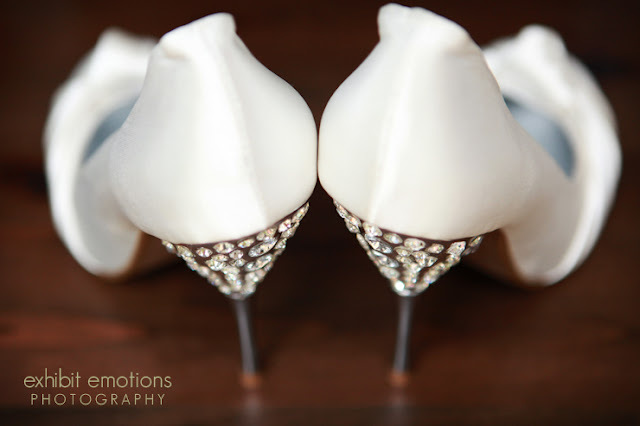 I offer personal & bespoke photography service to couples getting married in Ireland, England, Scotland and Europe. Specialising in emotive & natural wedding photography, I offer creative & storytelling approach, & document your day as it unfolds focusing on people and unguarded moments. If you are excited about getting married & are looking for a photographer to capture the happy feel of your day, all the personal details, & to tell the story of your wedding in beautiful photographs with soft use of colour and light, get in touch! Whether you want to book me for your country house wedding in Ireland or a destination wedding in France - I would love to hear all about your plans!